ABLE accounts are here and are an incredible tool for families with special needs. But what is an ABLE account? ABLE accounts are tax advantaged savings accounts for individuals with disabilities and their families. This act was passed in 2014. The beneficiary of the account is the account owner and the income earned by the accounts will not be taxed. Contributions to the account can be made by any person, including the person with disability himself, family of the person with a disability or friends. Any person who has a disability with an age of onset of disability prior to the age of 26 is eligible to establish an ABLE account. Each person with a disability can only have one account established and there are limits as to contributions to that account. These accounts can act as a savings account for people with disabilities and the people with disabilities will still be able to keep their vital public benefits. In California, ABLE accounts have become available as of December 18, 2018. California’s program is called CalABLE and you can find information regarding these accounts at www.CalABLE.ca.gov. An excellent resource to compare each state’s ABLE accounts is www.ablenrc.org. It is a common question for families with special needs to ask if these ABLE accounts are a good replacement for special needs trusts. The answer lies in what the family’s situation is and what the individual with a disability’s needs are. Frequently, the answer is actually no. ABLE accounts do not replace special needs trusts. However, they work incredibly well in conjunction with each other. –Anyone can use a special needs trust. Only those who were disabled prior to 26 can use ABLE account. –Anyone, including a person with a disability, can fund an ABLE account and also a special needs trust (as long as the person with a disability has capacity). –ABLE accounts are limited to ONE per person with disability. Any amount of special needs trusts can be established for a disabled person. –ABLE accounts can be controlled by a person with the disability, legal guardians, conservators or agents. Special needs trusts can be controlled by anyone except the person with a disability and his or her spouse. –ABLE accounts can only be funded with a total of $15,000 (in 2018, or the annual gift exemption) in a year from all sources. 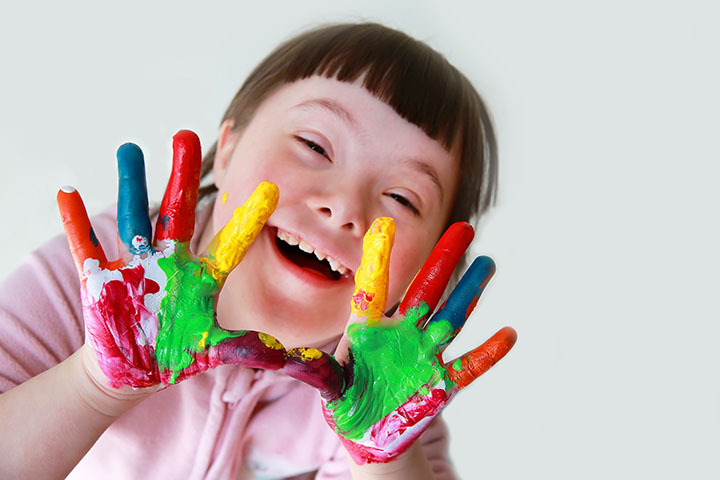 Special needs trusts can be funded with unlimited amounts. –ABLE accounts are funded with no gift tax. Special needs trusts can be taxed, but only after the donor has gifted more than $11,180,000.00 (in 2018), indexed to inflation. –At the death of the person with a disability, any remaining funds in ABLE accounts may have to reimburse Medi-Cal for amounts paid by Medi-Cal after the creation of the ABLE account and then can go to named people or heirs. A special needs trust allows for any remaining funds to go to people named in the document or to the person with disability’s heirs. –ABLE accounts are capped at $475,000.00 in California or $100,000.00 if the person with a disability is on SSI. There is no cap amount for special needs trusts. –ABLE accounts allow for distributions for “qualified disability expenses” which can include housing, transportation, technology, etc. Special needs trusts have no limitation on distributions; however, certain distributions (ie, for housing) may reduce or eliminate SSI or Medi-Cal eligibility.